"You really don't know who I am?!" he asks Aladdin, just after popping out of the lamp. "Y'all need to trust me more often!" The new Special Look came during the 61st Annual Grammy Awards on CBS initially and features Smith's slightly doughy-looking genie, confirming that he is entirely CGI. If you grew up in the fantasy world of Aladdin, buckle up to go on a trip to nostalgia as the highly anticipated first-look into the live-action film of Aladdin has now been unveiled. Kyle Buchanan of The New York Times was downright horrified at the vision of Smith as the Genie. 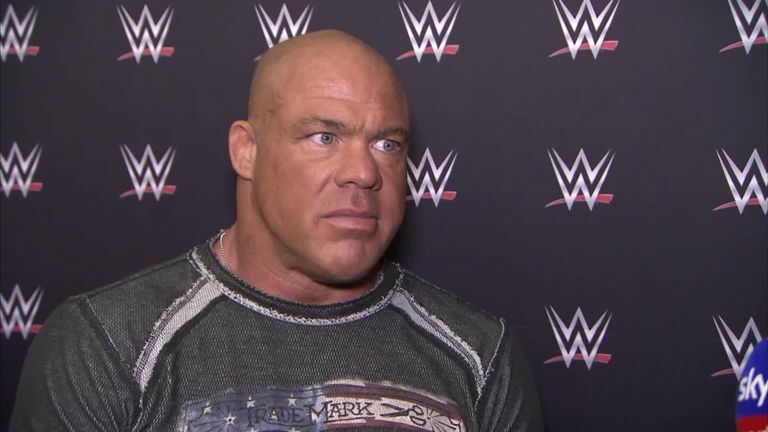 So far, the marketing on Disney's live-action remake of Aladdin (headed to theaters this May from director Guy Ritchie) has been a touch wonky. Many fans were outraged, anxious that the remake's genie would not be blue like the animated Robin Williams version of old. The movie will be released on 24 May and stars Mena Massoud, who takes the leading role as the movie's protagonist as well as Marwan Kenzari as Jafar and Naomi Scott as Jasmine. Disney released a teaser, and they also partnered with Entertainment Weekly to release pictures from the film. Also, he's just gonna use his regular Will Smith voice? Looks like Twitter users want Will Smith to put his genie back in the bottle. "Genie, wishes lamp... none of that ringing a bell?" 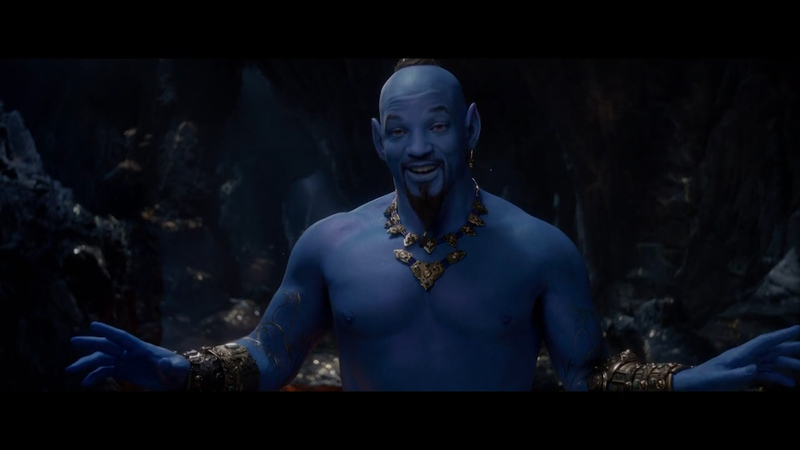 "Are we sure this is Will Smith as Genie from #Aladdin and not #Avatar?" Another tweeted, "In-dustrial Light and Magic, born and raised, In a computer is where I spent most of my days. Love when they make animated into real live action though!"